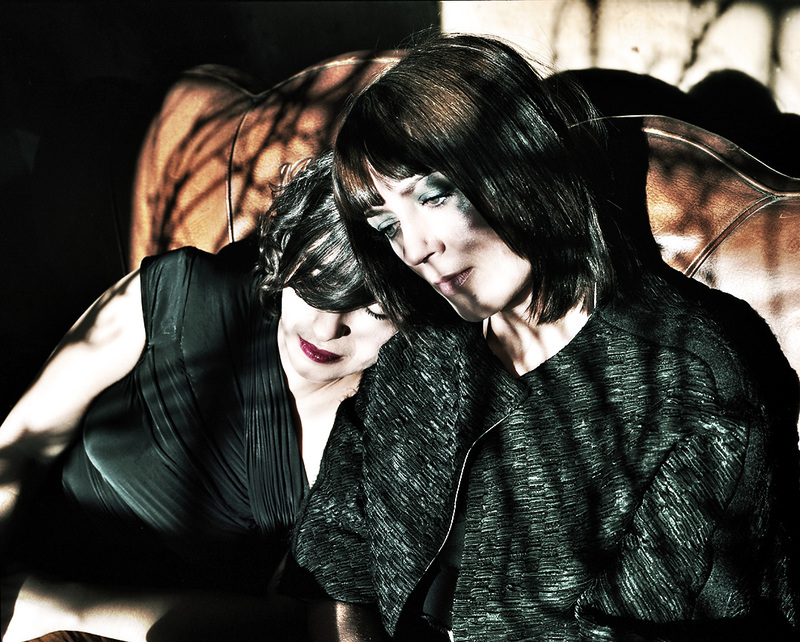 Based on how their recent music was sounding, I never would have thought that Ladytron would be capable of composing a song so lyrical and dreamy and pretty….and just so bloody sweet…as today’s Song of the Day. But then I heard “White Elephant”, a leak off of their next album, Gravity The Seducer, due out in September. OK, let’s be honest…I know Ladytron ain’t exactly known for being hard-edged, but after their last album, 2008’s Velocifero, I was afraid they had made a creative shift towards being just another electro-disco/house group that I could ignore. Velocifero was a lightweight collection of blips and tinny drums and thumpy basslines seemingly aimed at the dance crowd, and quite honestly left me feelin’ disappointed. Aside from “Tomorrow”, the one track I actually liked enough to put on the SOTD (and they must have loved as well since they released a remix EP of 7 different versions) the album just seemed forced and overworked. I was probably in the minority however, cuz Velocifero has been their best-selling album to date. But for the new album, they’ve set up shop and recorded in the pastoral English countryside. The lack of distractions, rolling hills, hedge rows and chirping birds have obviously had a calming effect on the girls, cuz based on the two songs I’ve heard, they’re sounding a lot more like when they they released the seminal Witching Hour, with songs like “Sugar” and “Destroy Everything You Touch”. The first thing I noticed about “White Elephant” was the signature harmonizing between Helen Marnie and Mira Aroyo that got lost in a wall of electronic fuzz on Velocifero is now featured up front where it should be. The sparkling synthesized harpsichords dance and float and give the song an ethereal, lullaby quality…and I can’t wait for more. 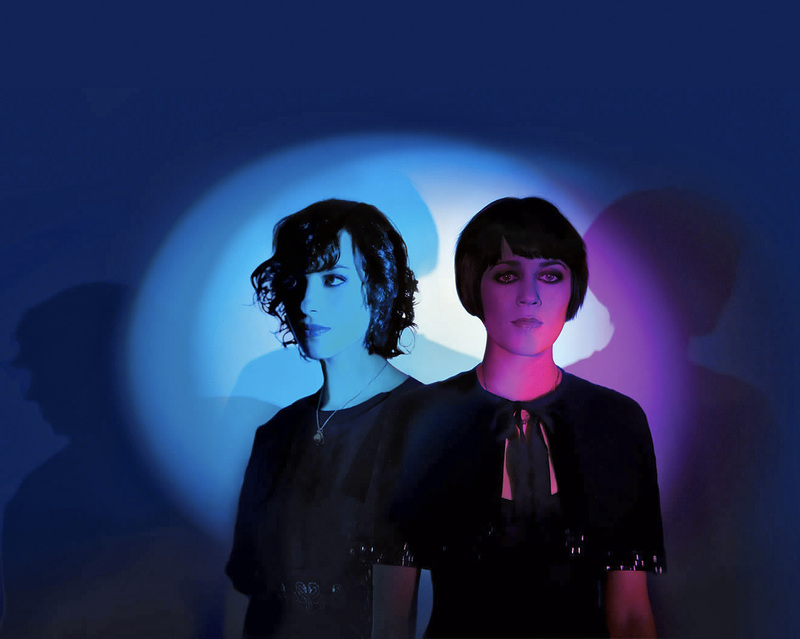 For more Ladytron news and updates, visit their website. And as an added bonus, you even get a video that looks like it was lifted from the early 80’s!